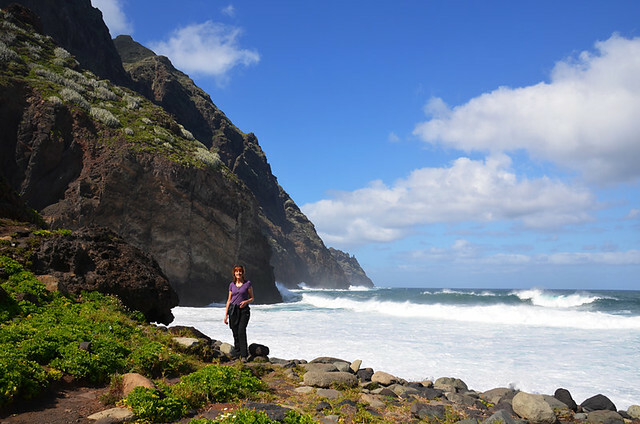 We are regularly asked questions about walking on Tenerife. It occurred to me that the answers we give might be useful to others wondering the same things. 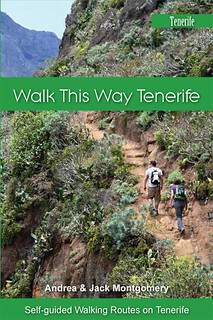 Although in recent years the travel advisory website Tripadvisor has become increasingly more about users providing general resort type information rather than good in-depth specialist advice, the occasional walking query on it can often remain unanswered if any of the people who have a good knowledge of walking on Tenerife aren’t around. 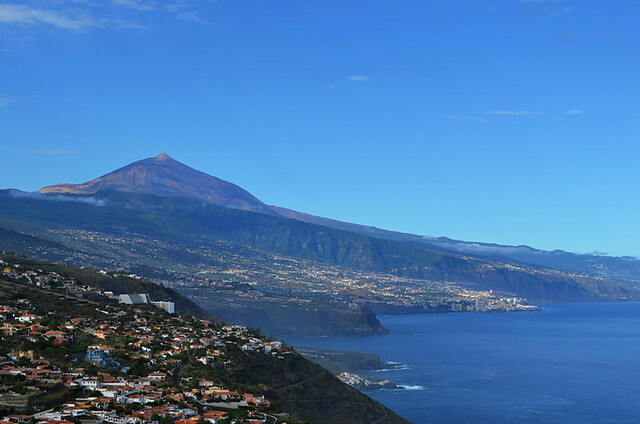 Here are ten recent questions we’ve been asked, or which have been posted on Tripadvisor, about walking on Tenerife the answers to which will hopefully prove useful others who are interested in exploring the island’s countryside. 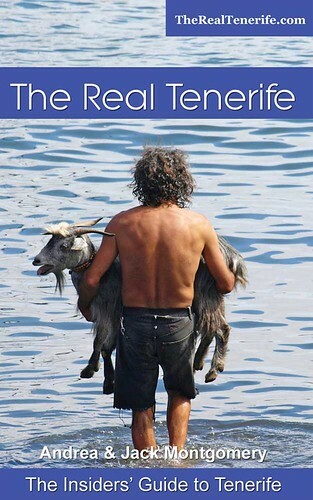 Can you wild camp on Tenerife or do you need a permit? 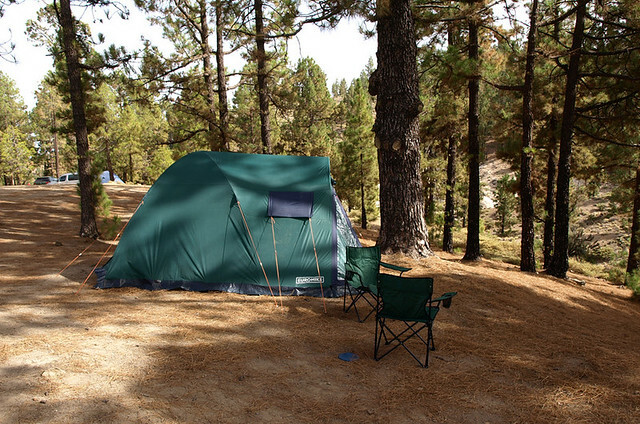 A typical Tenerife campsite – it might as well be wild camping. Wild camping isn’t allowed on Tenerife for good reason, but people still do it. Just as people can underestimate what walking on Tenerife actually involves, they can also underestimate the risks which come with camping, even those who have camped many times in other locations. The devastating fires on La Palma in 2016 were caused by someone who believed they were being an environmentally friendly camper. Subsequently Tenerife’s government sensibly tries to control camping and there are plenty of designated zones where you can apply for a permit to stay free for up to seven nights. How you do this changes quite regularly. At the moment you can do it relatively easily online (we’ll write a more detailed post about camping soon). Designated campsites are usually in scenic locations and only have basic facilities. Staying at one might as well be wild camping. Advice about sleeping in tent in February in Teide National Park. How cold can it get? 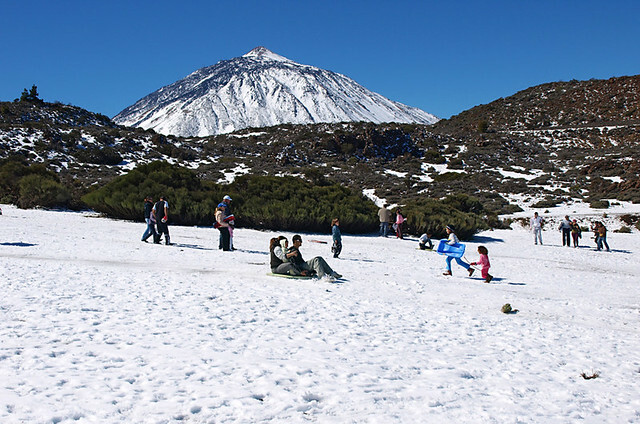 How cold can it get in Teide National Park? This is going to happen at some point during winter. First up, there are no designated camps sites inside Teide National Park so anyone who camps in the park is doing so illegally and therefore at their own risk. One of the biggest mistakes people make about visiting Teide National Park is underestimating how cold it gets in the park. I’m not just talking about excursionists who roll up in tee shirts and shorts in winter. There are regular reports about hikers having to be rescued suffering from hypothermia. I recently read about a group of Canadians who were rescued in this state. Canadians! You’d think they’d have more respect for cold weather. To put it into perspective, the temperature at just below crater level can be between 5 and 10C at this time of year (January) with the wind chill factor bringing it down to freezing. The higher up you travel, the colder it gets. I randomly checked forecasts for February 2016 when temps of -10C were predicted with the wind chill making it feel far colder. To simplify the answer, in winter it can get very very cold in the park. 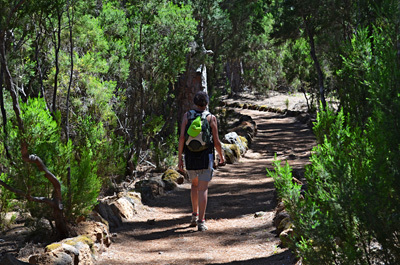 Which is the best hiking map for Tenerife? Good Canary Islands maps are useful but not perfect. 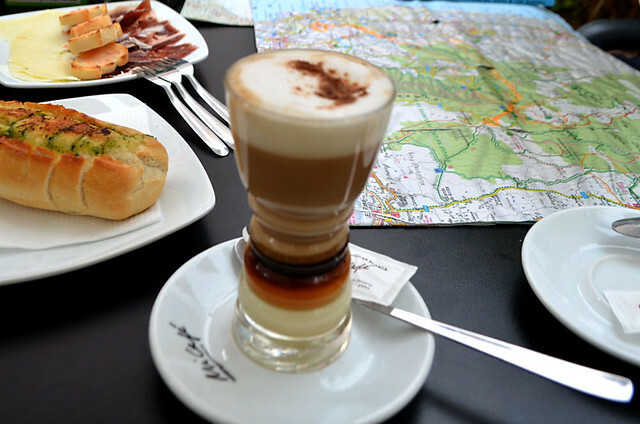 One of the reasons we started writing route directions for Tenerife was because what was available in guidebook and map form didn’t really work for us. 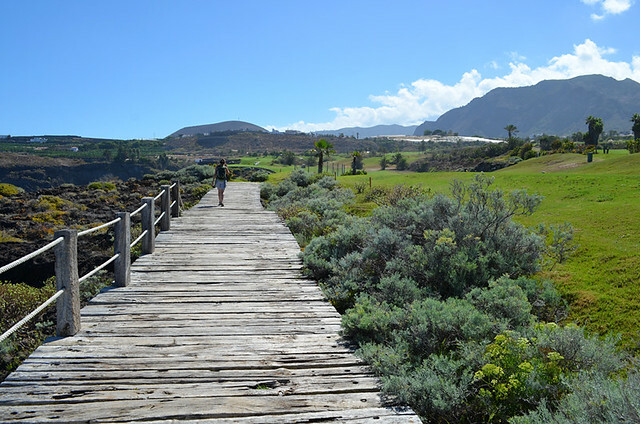 We work with a specialist walking company, helping devise walking holidays across the Canary Islands. Over the years we’ve tried many different maps. A friend and colleague is a map fanatic, picking up any map he can get his hands on, both from shops and tourist board offices. Basically, we’ve tested a lot. None have been perfect, and all have been wrong at some point. Such is the nature of the islands that routes can change regularly for one reason or another. Sometimes it’s freak weather, sometimes it’s because of the clumsy hand of the islands’ authorities who don’t understand the domino effect changes they make to walking routes can have. When we use a map, which is not a lot, we use it more as a helpful guideline and one of a series of tools. If we had to choose one for Tenerife it would be the Kompass map. 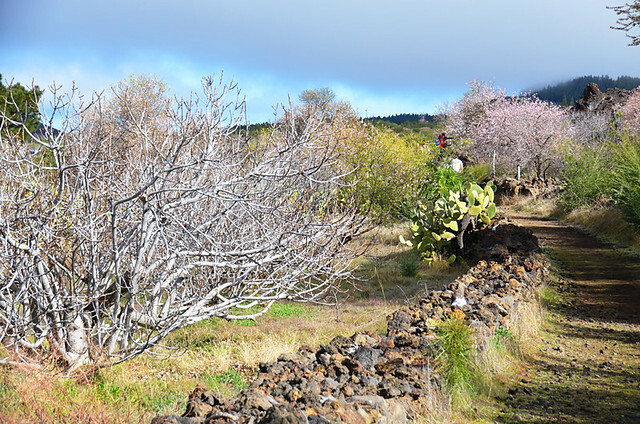 Where I can book or find information on the blossom walk in Santiago del Teide in February? The almond blossom route – avoid at weekends when the trees are in bloom. We include a route which also takes in the almond blossom walk as one of our Into the Valley walking routes. It’s a really good route to walk at any time of the year. The local council (ayuntamiento) arranges organised walks when the almond trees are in full bloom. But it can get very busy at that time, especially on weekends. It was the least enjoyable Tenerife walk we did in 2017 because of the sheer volume of people we shared the path with for half of our route. Can I walk to Masca Beach one track and return to Masca on another? 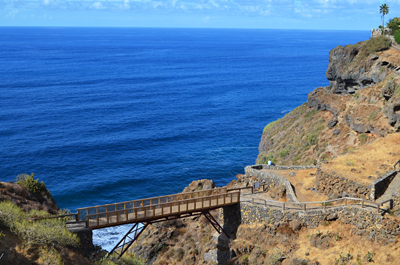 Masca Barranco – one way down, one way back up. The simple answer is no. But it’s such a spectacular route that walking the same route both ways isn’t boring. You get a very different perspective and experience walking down and back up. It’s not easy though. The person who asked was really asking about how to get back to their car. Most times we walk it both ways because our car is in Masca. But we’ve also jumped on the boat to Los Gigantes and then caught a taxi back to Masca which, at around €25 for three of us, was good value given the distance. Is there a walking route all around the island? Te north west coast, a beautiful view but quite heavily populated near the coast. We get asked variations of this on a regular basis. The topography of the island, historical trading route patterns, and the large amount of people who live on Tenerife mean that it’s not something that a) could be done easily or b) would always be enjoyable (the metropolis area alone is virtually an urban wall splitting the island). Look at the route the GR131 follows. 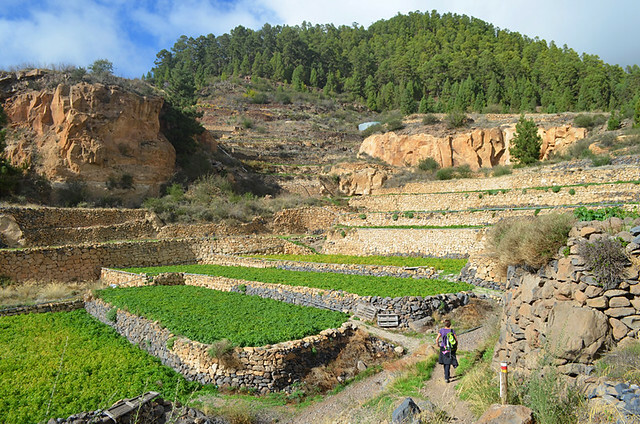 On the other hand, there are so many paths on Tenerife that just about anything is possible. We could put something together, but there’s no real reason to and it would take an awful lot of planning. Is it possible to do a 5-7 day hike in Tenerife? 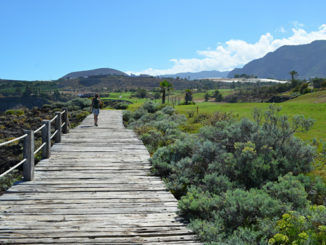 One of the routes in Inntravel’s To the Top of Spain walking holiday. Yes, there are more than enough trails to create any number of 5-7 day hikes. But, just like the answer above, it takes serious planning. We’ve already done it for Inntravel’s To the Top of Spain holiday and know exactly how long the planning and execution took for that alone. Can you help us in planning/selecting best hiking routes for family with kids? A family friendly route on Tenerife. Answering individual questions about routes to suit kids is almost impossible. There’s no way of knowing different children’s capabilities or even different parents’ definition of what are suitable routes. Walking in various areas of Europe, different nationalities can apply significantly differing measures. In truth I don’t really know what to say to anyone who asks this question. 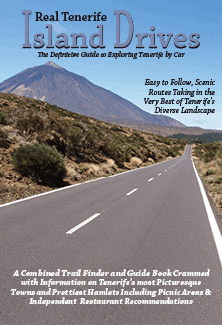 But we have tried to make it easier for people to choose which routes they think would suit them by including quick reference appendices in our Walk this Way Tenerife guidebook, including one on ‘family friendly’ – routes which aren’t too long and which have additional interest. Can we hike Mount Teide from Montana Blanca car park and return on the cable car without a pass? 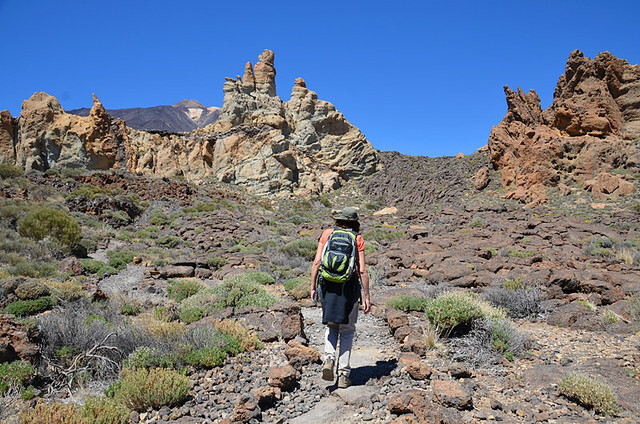 No permit required for this part of Mount Teide. Yes. 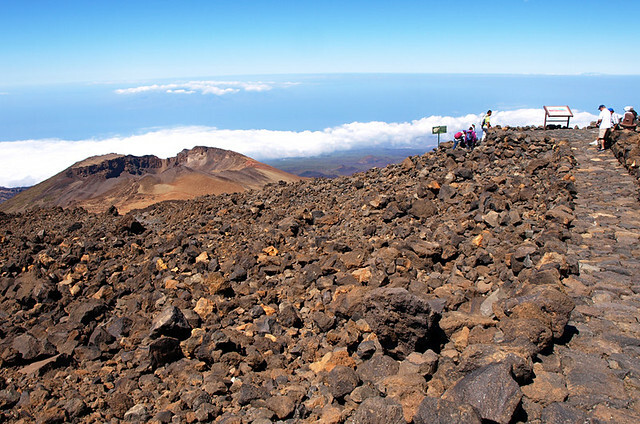 The only section which requires a permit is from near the upper cable car station to the summit of Mount Teide. The main path passes the ‘guarded’ section to the summit and continues towards Pico Viejo. Climbing to the summit of Spain’s highest mountain is special and an achievement but, for anyone unable to secure a permit, the paths leading from the upper cable car station offer out of this world views in themselves. I actually prefer the view across Pico Viejo than the one from the summit. I’m visiting in January and hoping to do some hiking. Forecasts show rain will I be able to walk at that time of year? Again, another question we get asked on a regular basis. 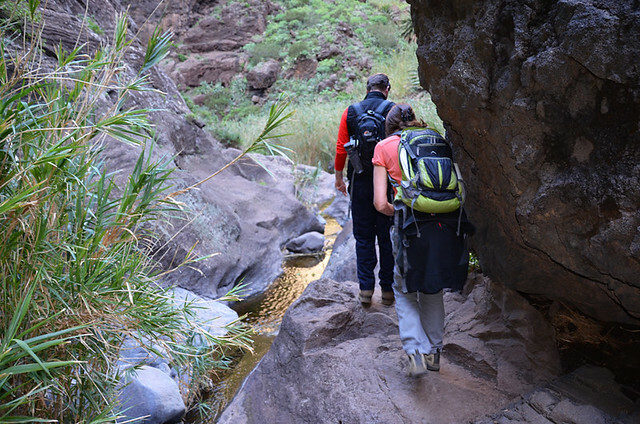 It’s easy to forget that not everyone knows the autumn to spring is best for hiking in the Canary Islands and the winter months fall in the main walking season. As for the weather, the only conditions which should stop anyone from walking are when there’s a weather alert. We recommend using the Spanish Met Office site AEMet to check reliable weather conditions for the specific area they plan to walk. Whilst we try to answer individual queries, we occasionally miss some. Usually it’s because the queries are quite complex, requiring a long answer and we simply don’t have the time to invest in compiling long and detailed responses, especially when we’re travelling/researching destinations/actually walking routes. Apologies if you’re one of those we’ve missed.